The Boston Beer Company (the people behind Samuel Adams) likes their seasonal beers. 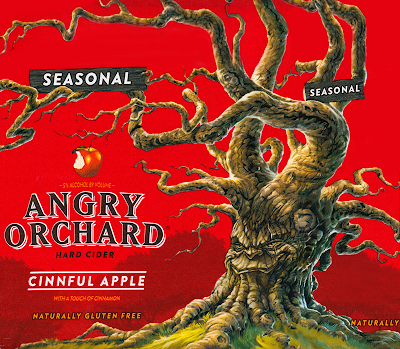 And this year, their hard cider line Angry Orchard put out a seasonal flavor called Cinnful Apple. It’s a perfect spicy blend for the holidays and it also features their scary tree artwork with a bloody red background. 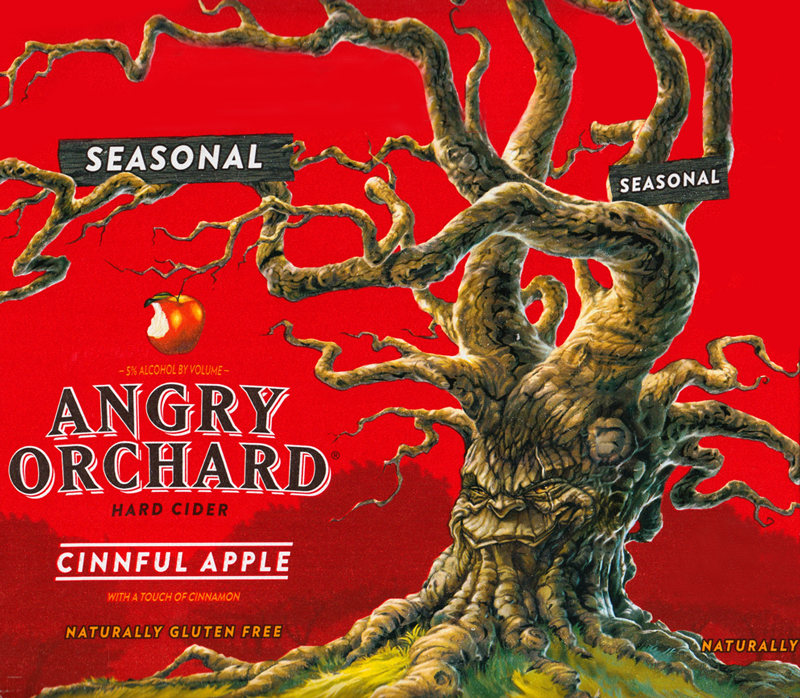 It’s semi-sweet with an almost candy apple-like flavor with a subtle cinnamon kick that doesn’t overpower the tart apple.